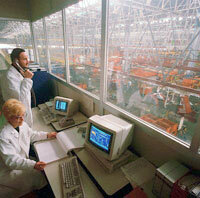 Sometimes more than supplying specific componants is required. 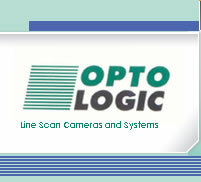 OPTOLOGIC offers you individual solutions right to your specific demands. Every solution is based on our own modules. In this way we avoid complex costs. At the same time maintenanceable, functionable and costumer orientated solutions are developed, where wide experience from all branches of industrial picture processing is flown in. This brings our customers a competitive advantage.